Prevent the risks of contamination. 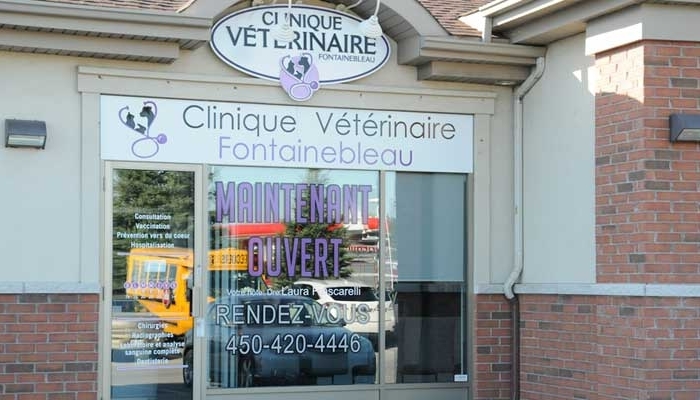 Learn more about the Veterinary Clinic Fontainebleau, its history and the incredible team. Explanation of all the services offered at the Clinic including Consultation, Vaccination, X-Rays, Blood Tests and more. 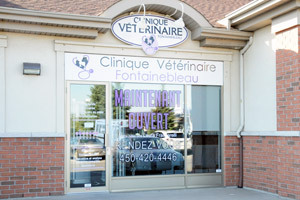 Information to contact the Veterinary Clinic Fontainebleau, the opening hours and hot to get to the clinic. Surgical and medical emergency at any time. The clinic celebrated its first anniversary on April 22, 2014. 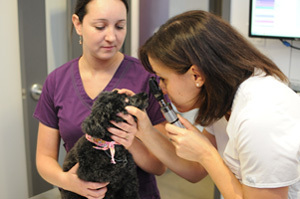 It’s already been one year since we have the pleasure of taking care of your pets. Here are some tips to take good care of your dog. 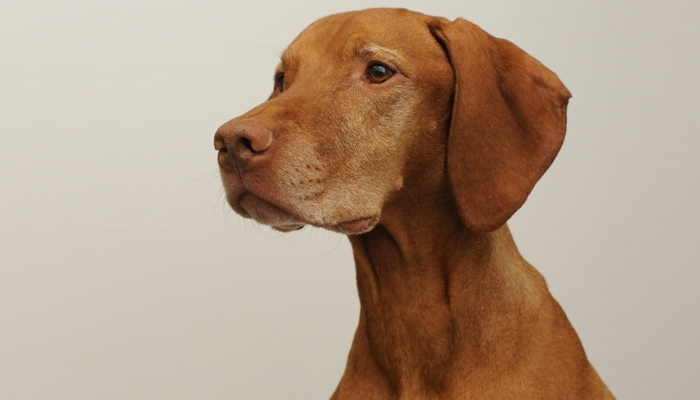 Just like humans, your dog ages all along his lifetime. These tips can help you take care of him.